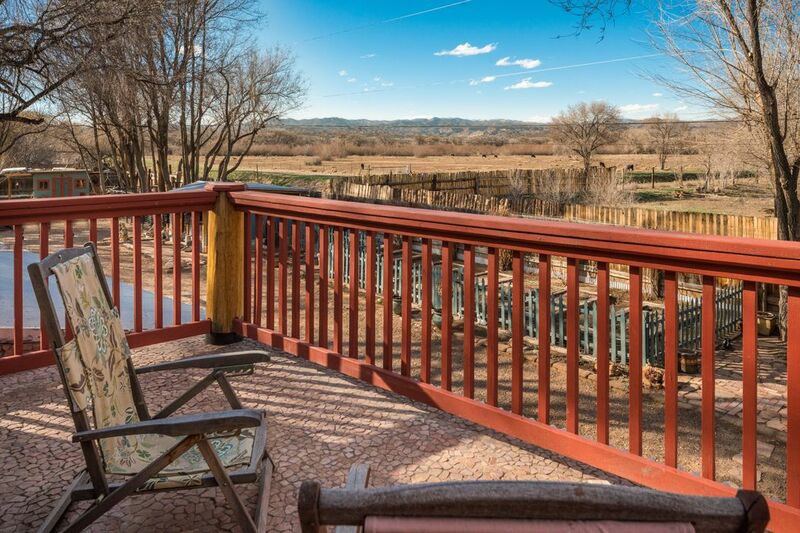 50 Calle Escuela Vieja, Pena Blanca, NM 87041 | Sotheby's International Realty, Inc.
$425,000 2 Bedrooms2 Full Baths2,820 sq. 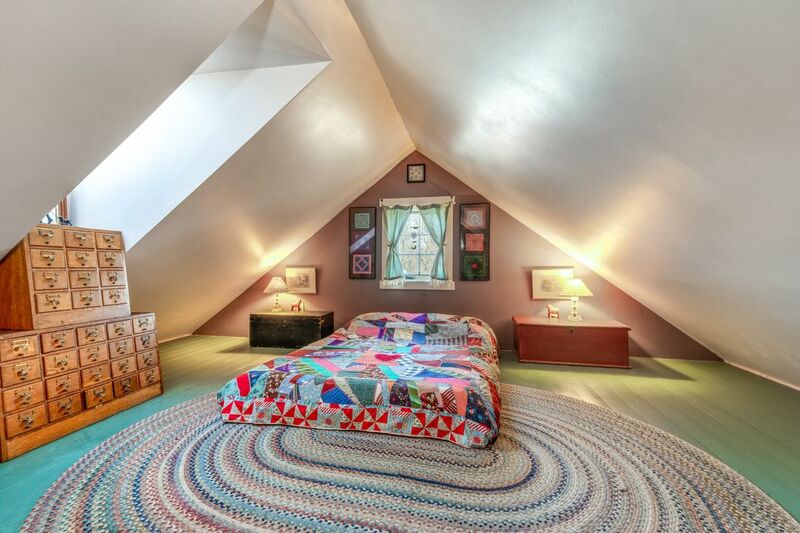 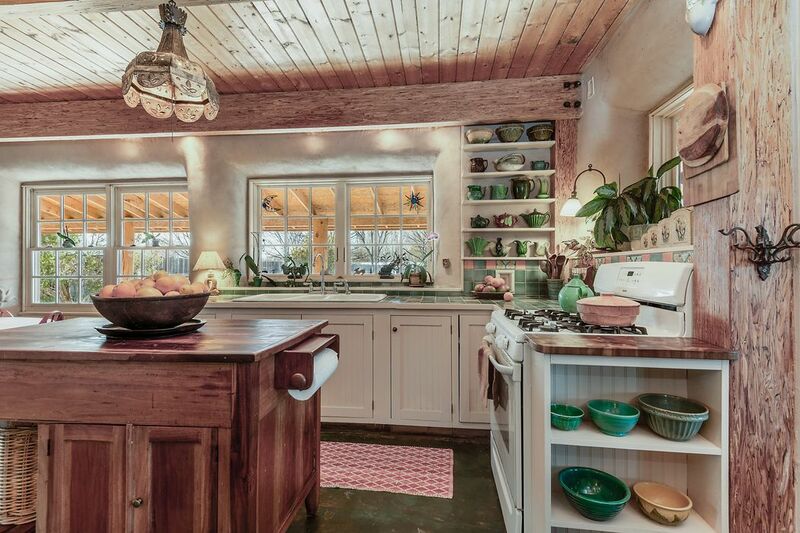 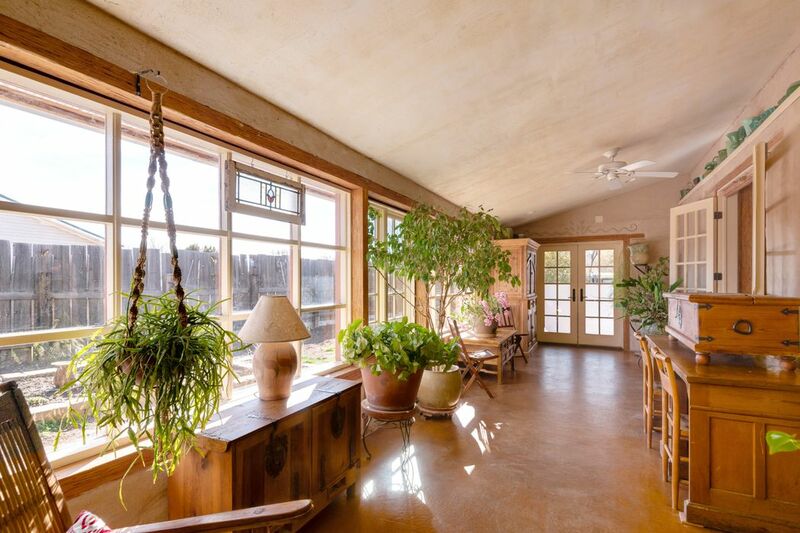 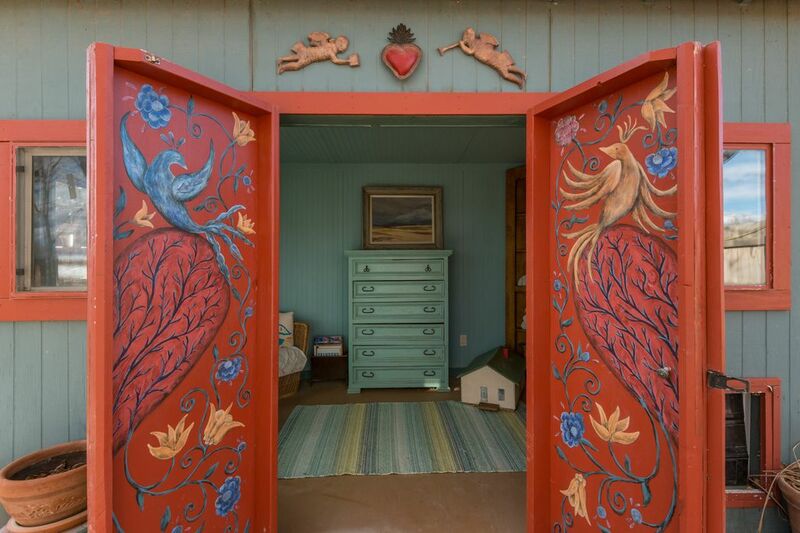 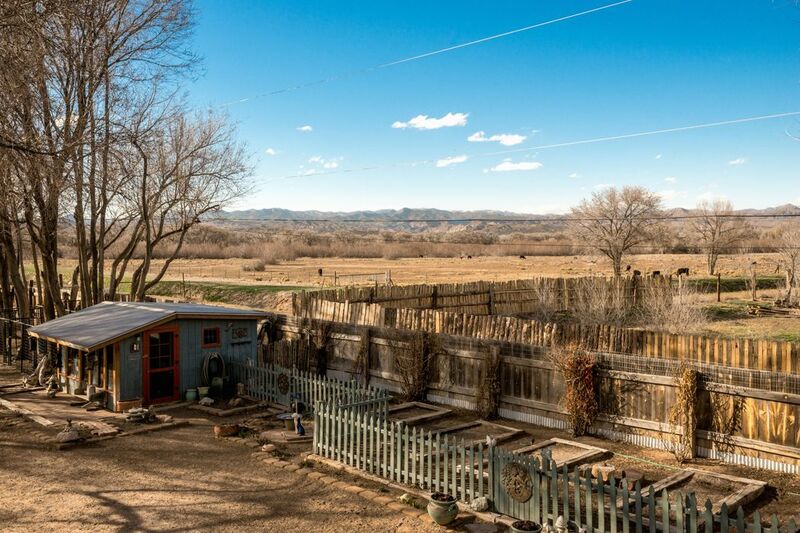 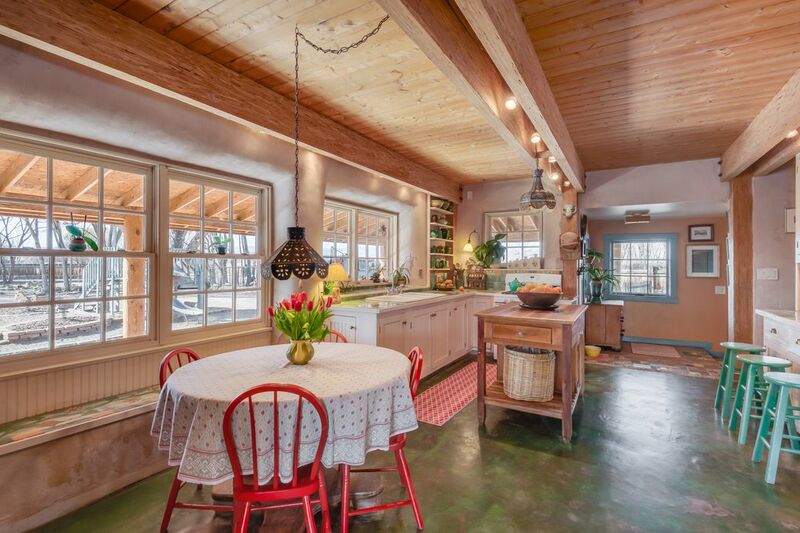 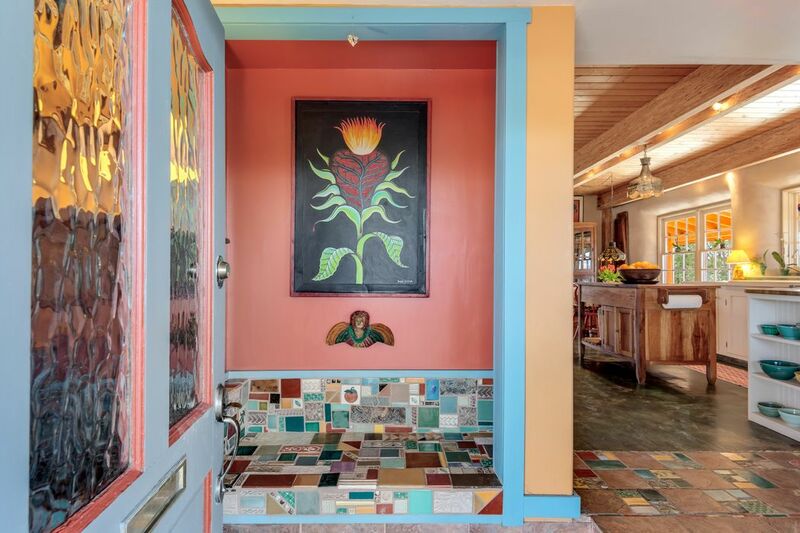 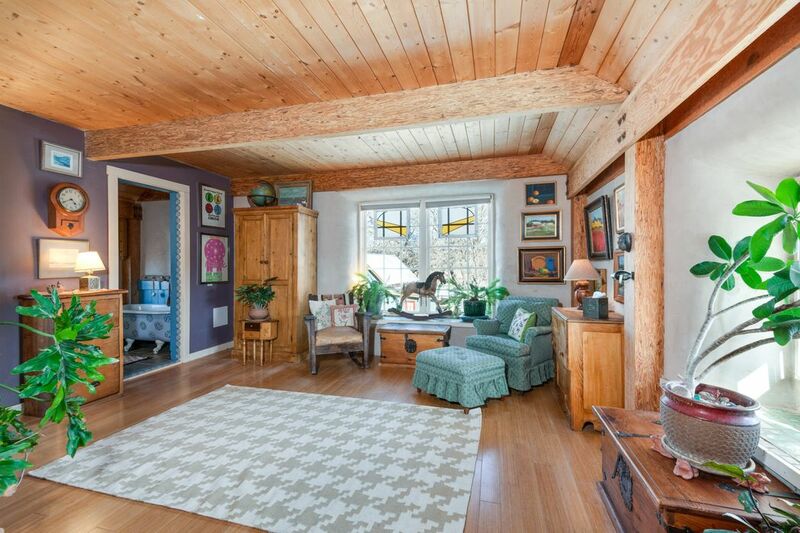 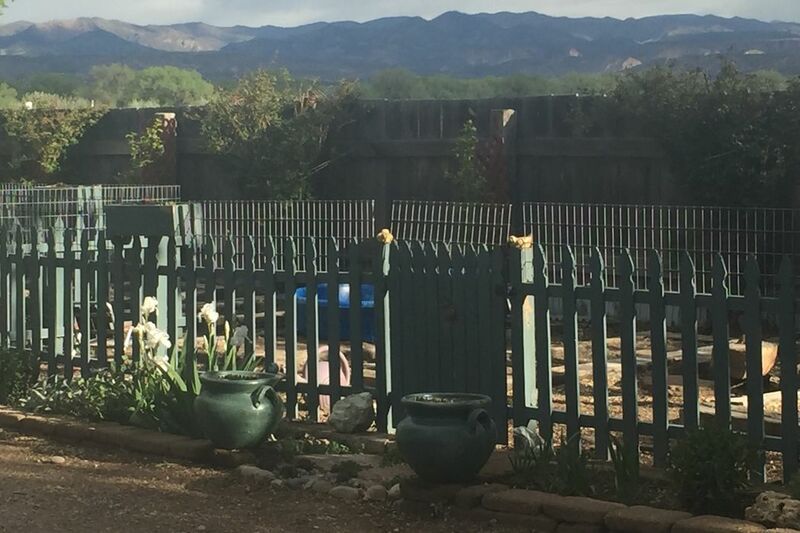 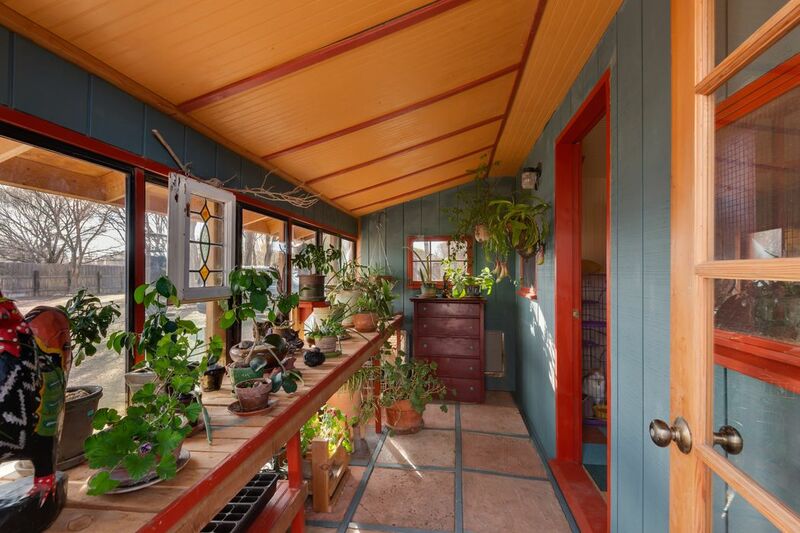 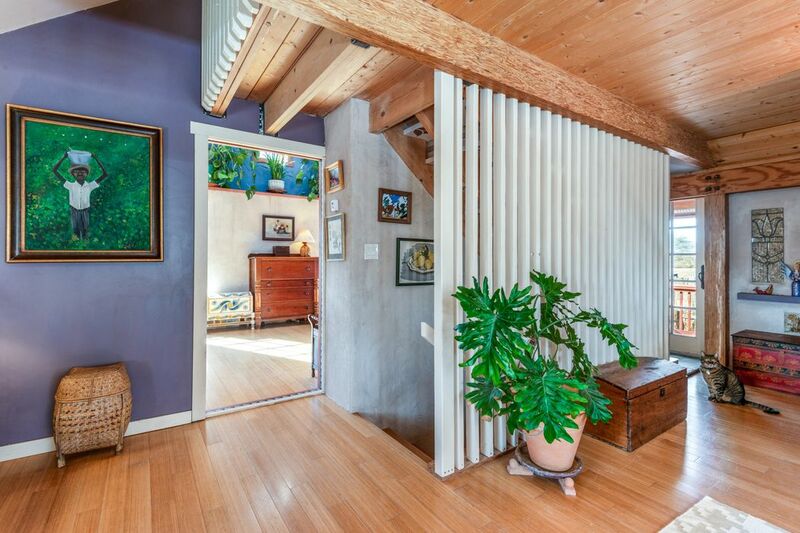 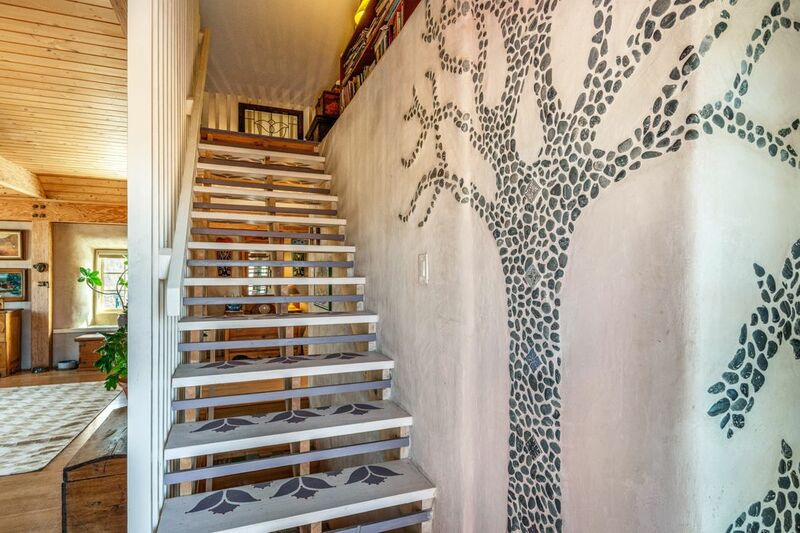 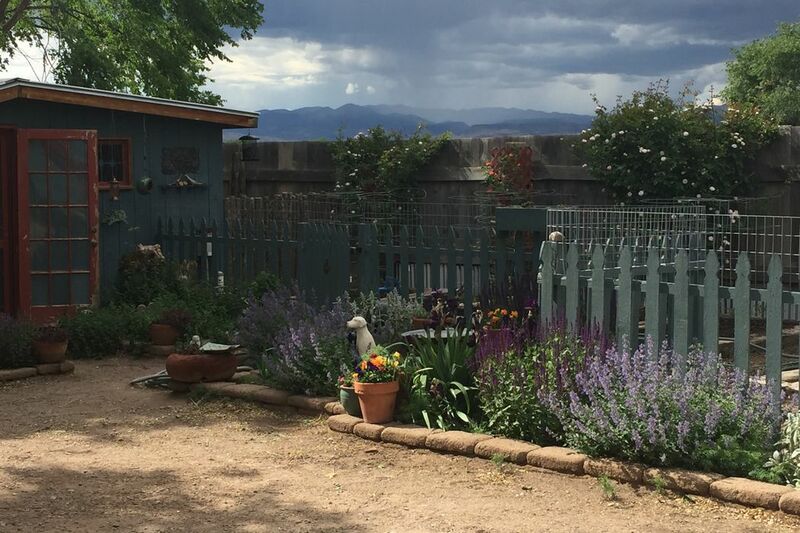 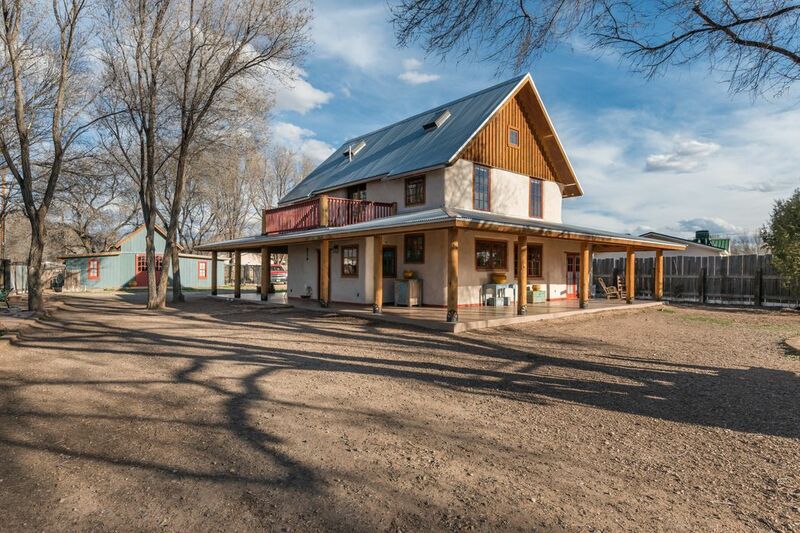 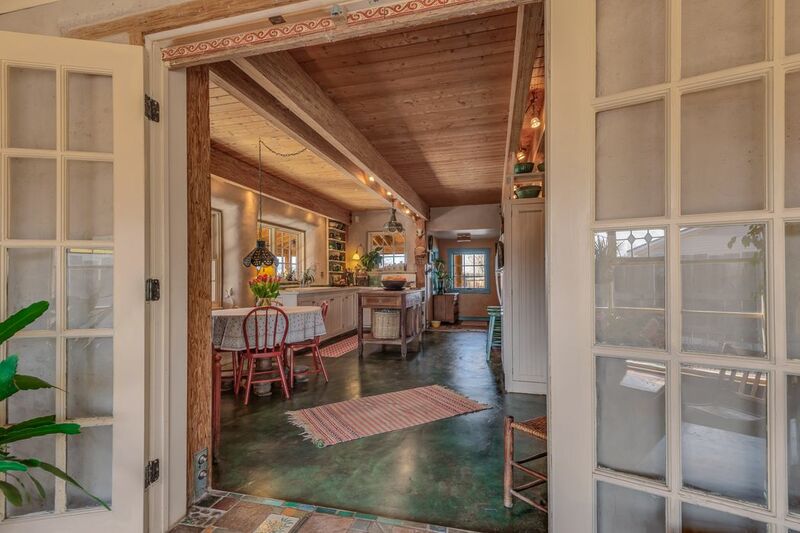 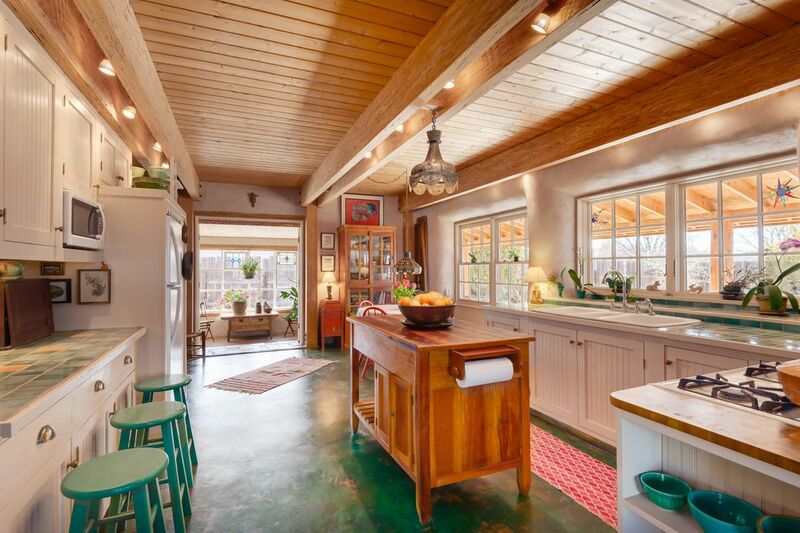 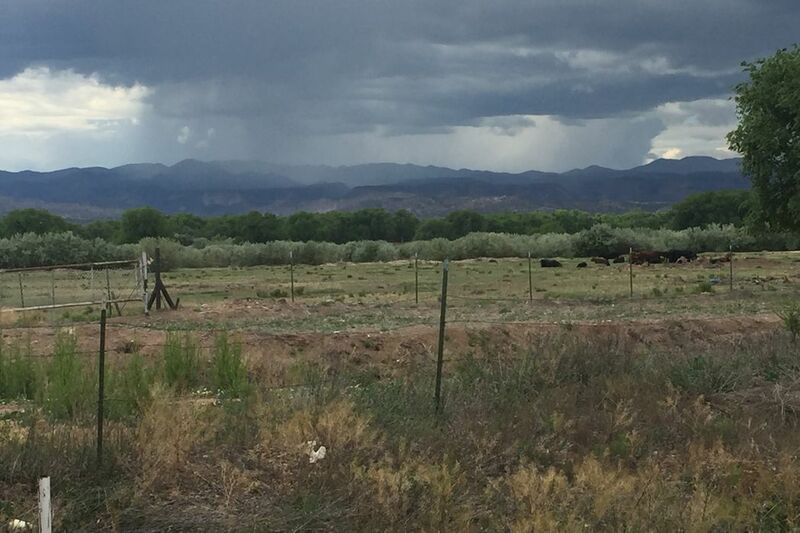 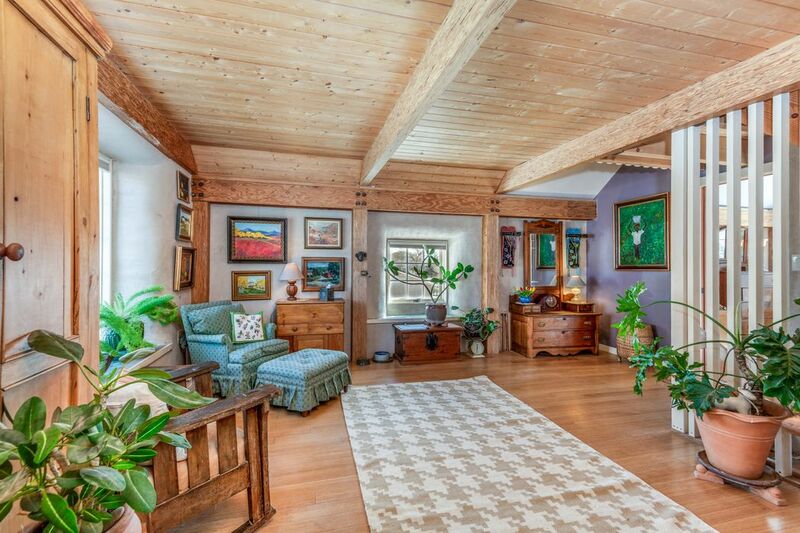 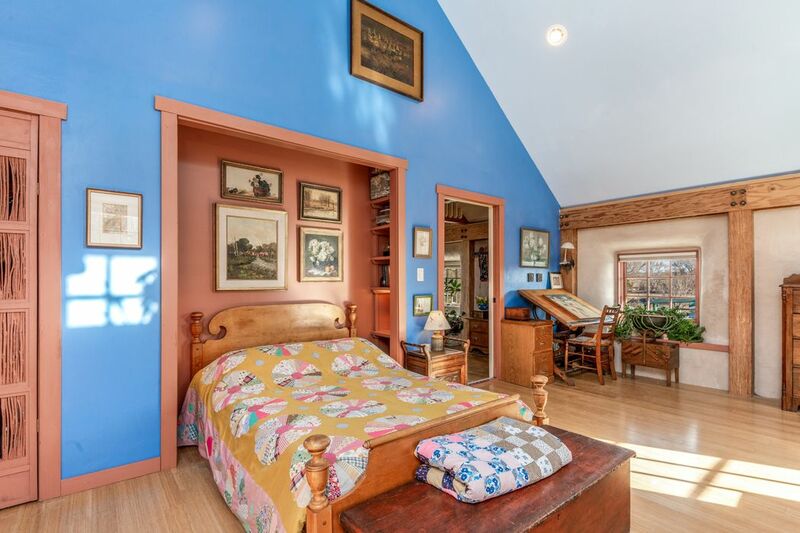 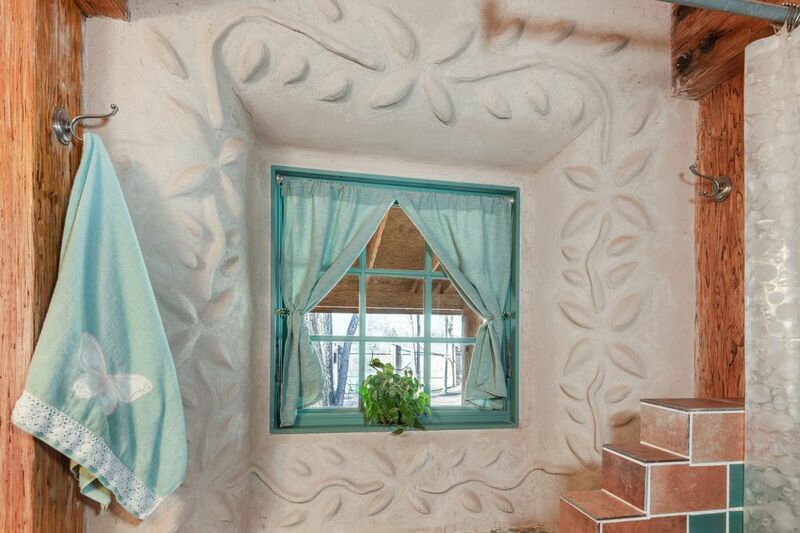 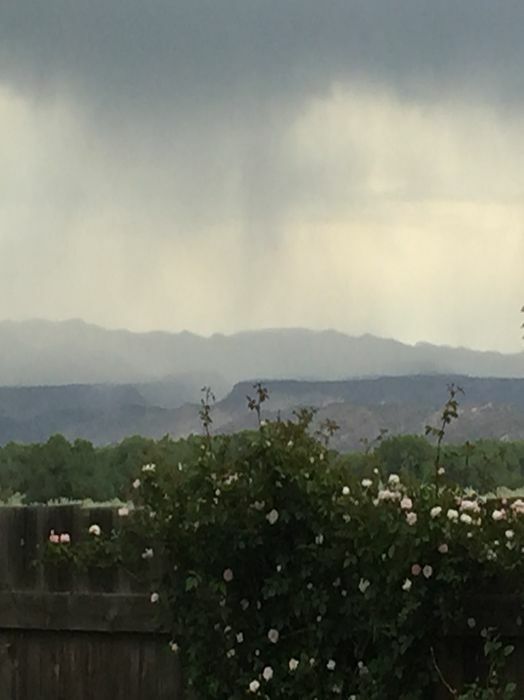 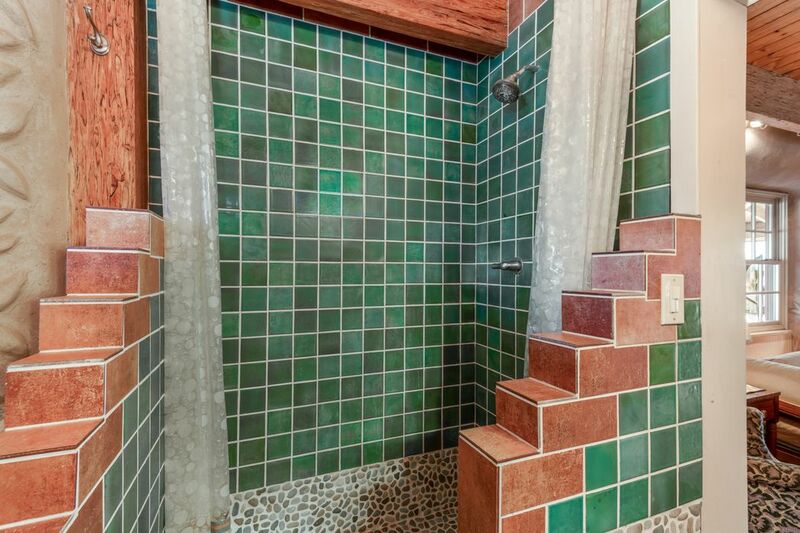 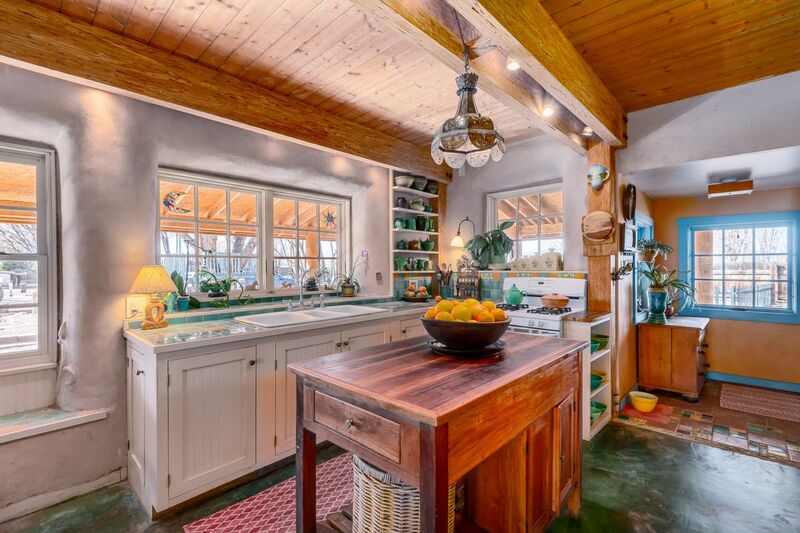 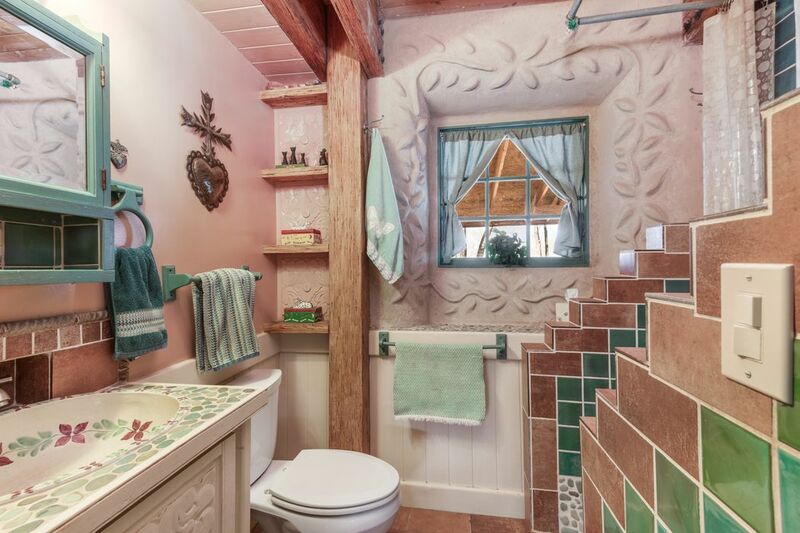 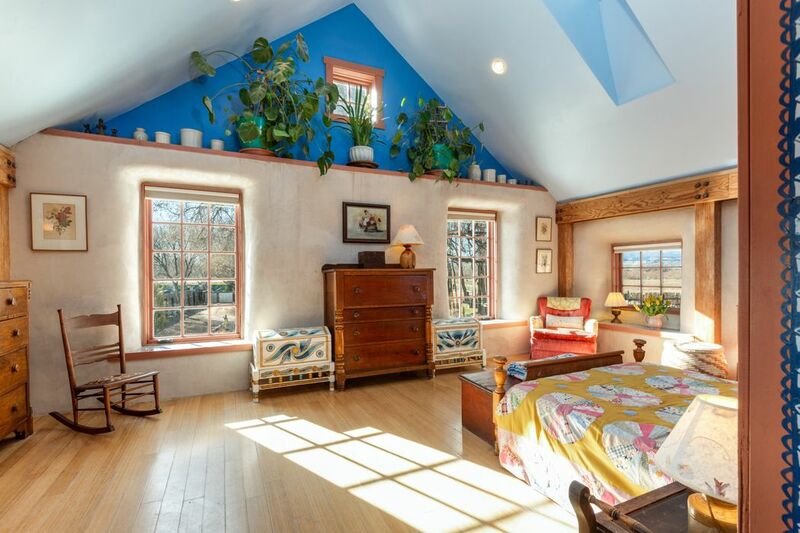 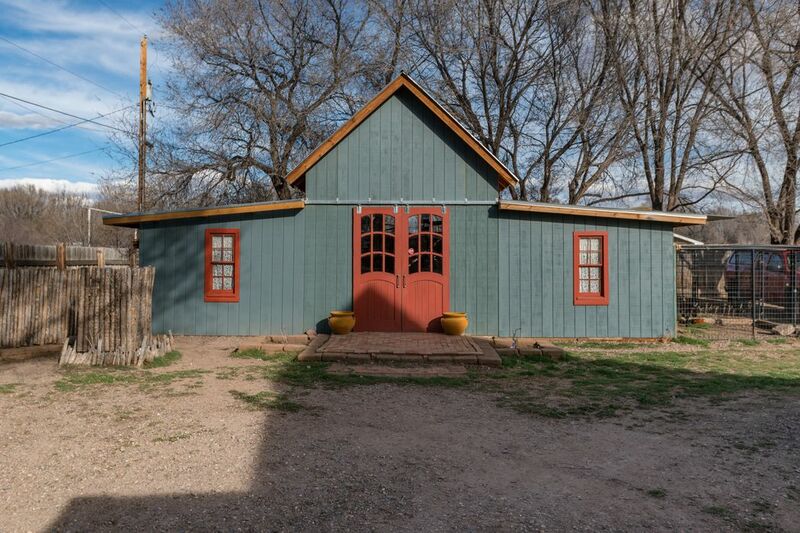 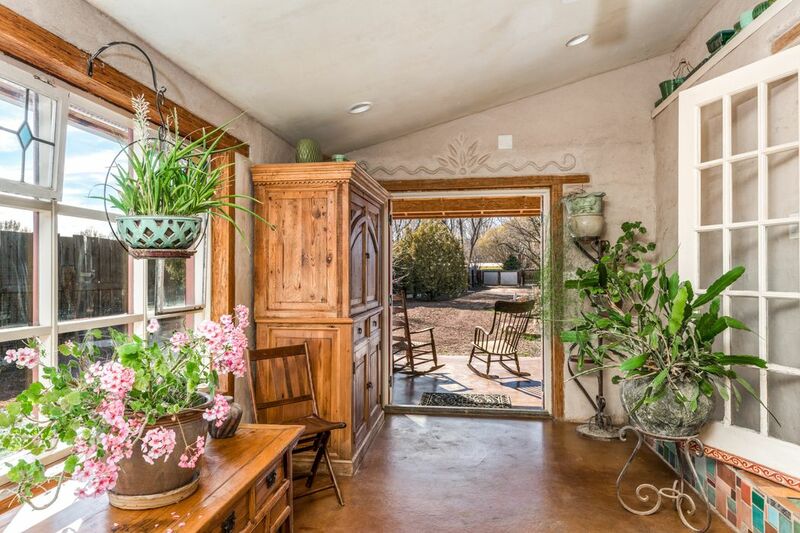 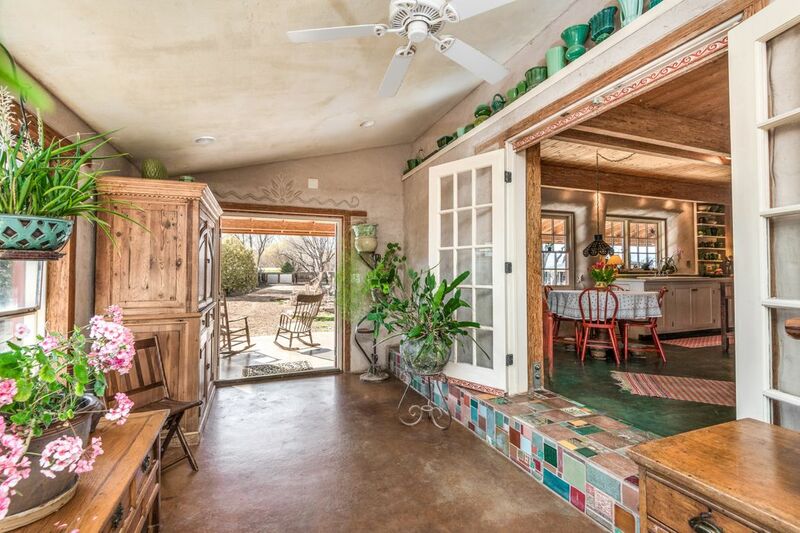 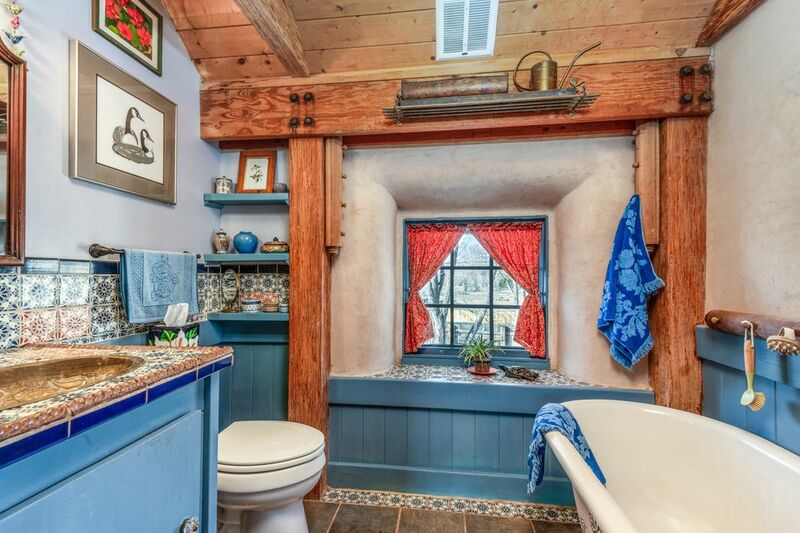 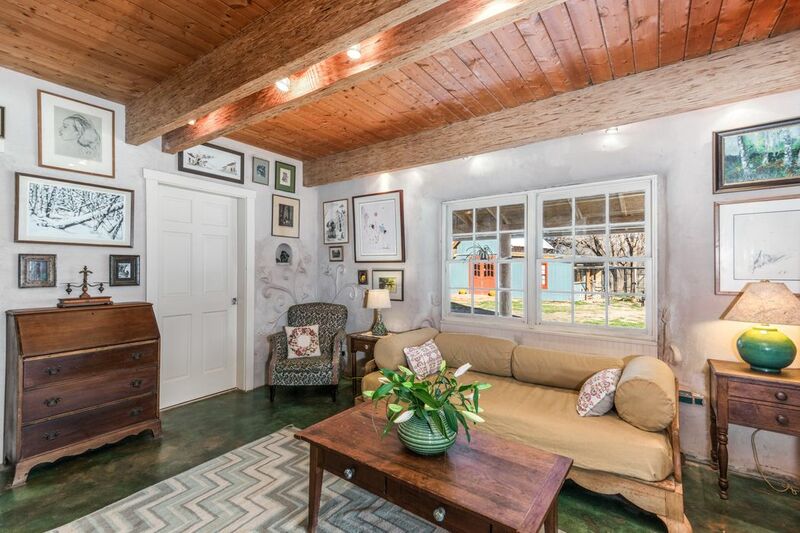 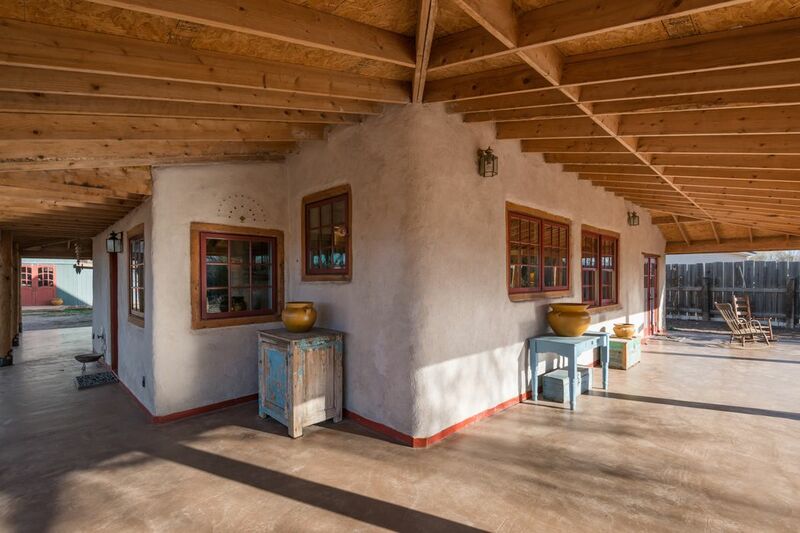 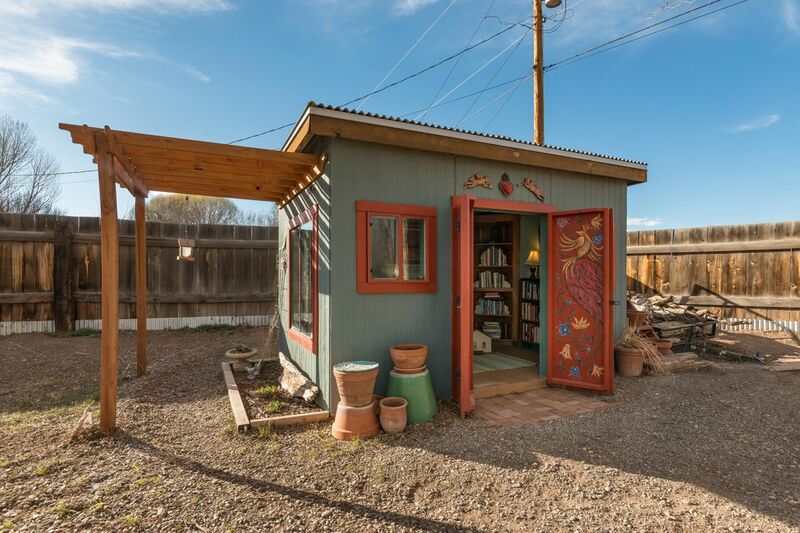 ft.
Lovely, high efficiency, small carbon footprint, strawbale/adobe/earth plaster home on .75 acres in the bosque of Pena Blanca, 30 minutes to Santa Fe and 30 minutes to Albuquerque. 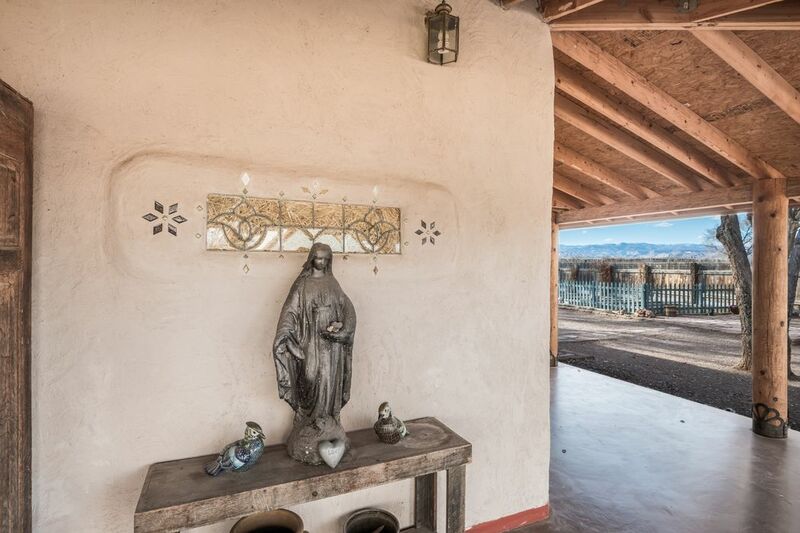 Come see this amazing property! 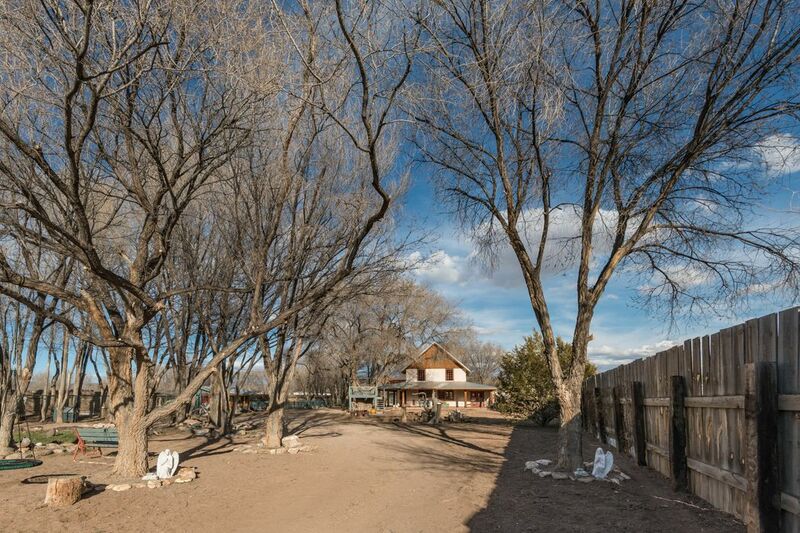 Owners have provided detailed information about the construction, the land, the outbuildings, and green features.